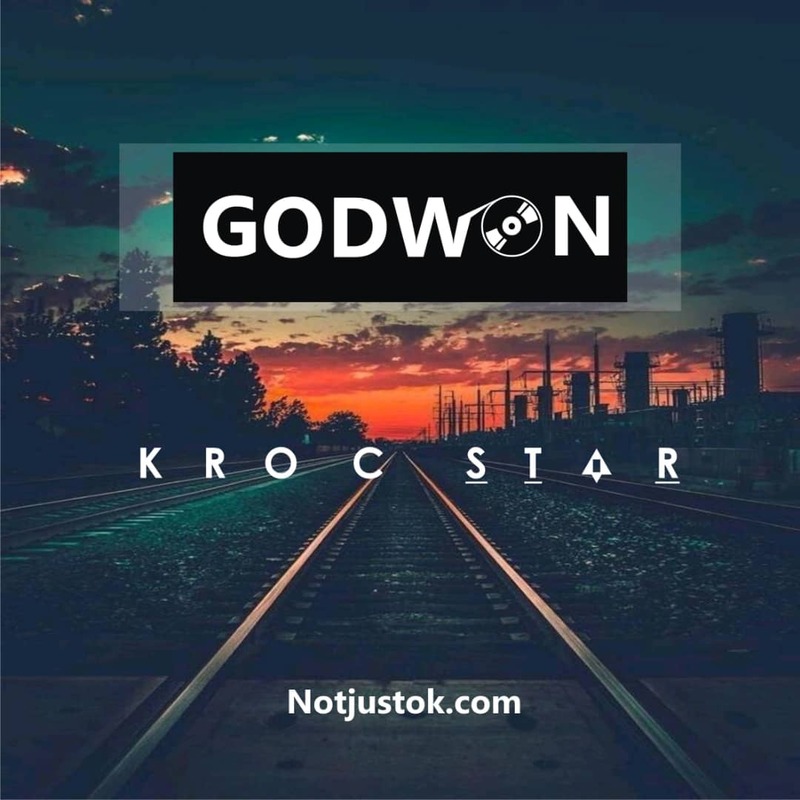 Veteran rapper – Godwon has not really been present on the scene lately. 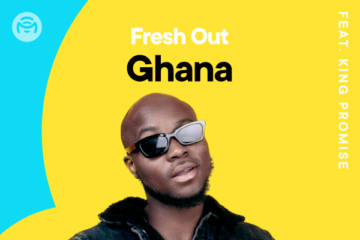 He makes a return to the scene with a new tune. 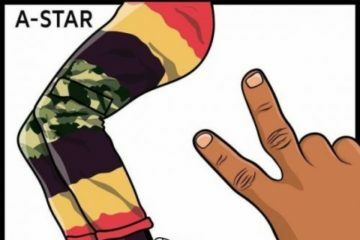 He jumped on the instrumental for Post Malone’s smash hit single – “Rockstar”. 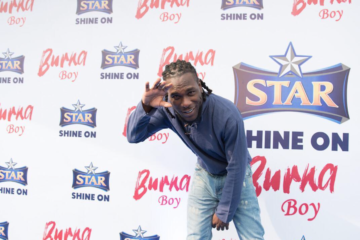 He titles his version “Kroc Star” representing his home town of Kaduna heavy. 2019 so far has been a year for the Nigerian rap, hopefully Godwon stays more consistent with the releases this year and put out another smash.